Retail Network Security Solutions November 28, 2017 competitors, e-commerce, P.O.S. With 2018 right around the corner, it’s time to think about your future and the future of your business. What does the next year have in store, and what can you do about it in-store? 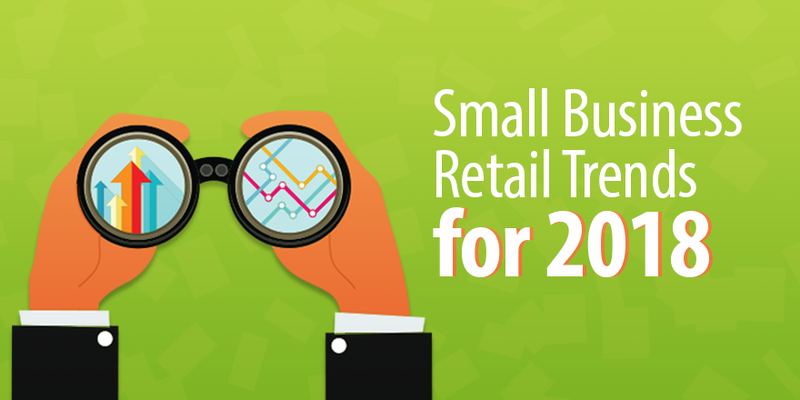 The retail world is shifting, and it’s important for you and your small business to stay ahead of the curve. Below, we pair five of the biggest trends small retailers should keep an eye on in 2018 with suggestions on how to prepare for them.